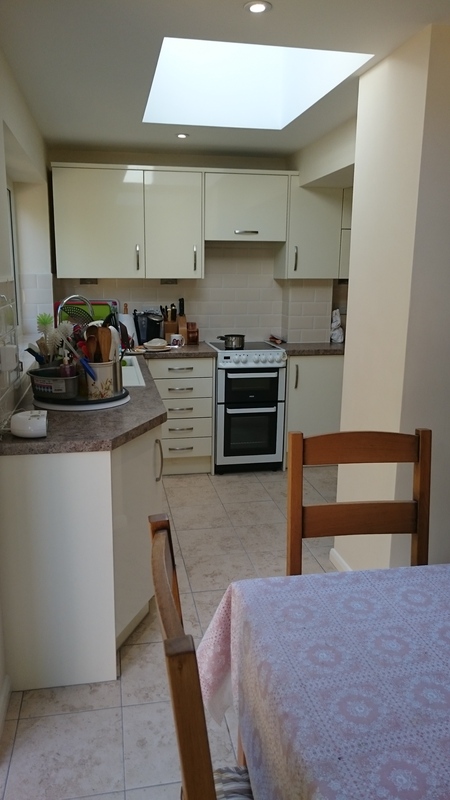 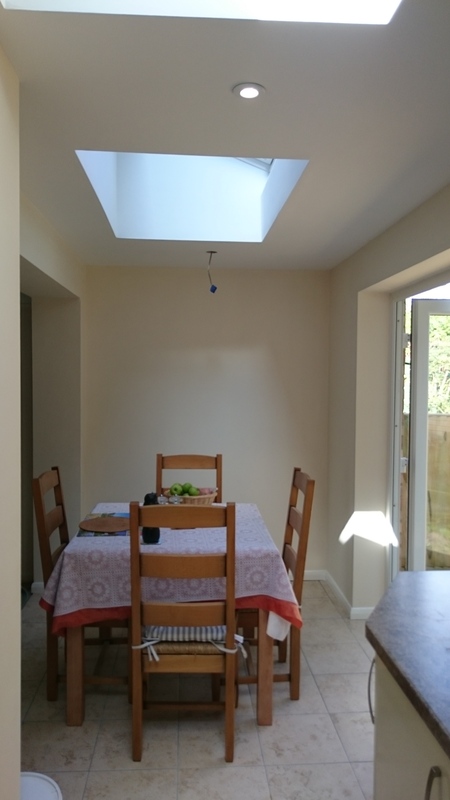 Our client in Tyler Hill, near Canterbury, wanted to extend her living space so it could open onto the garden and she also wanted a bigger kitchen and more storage space. 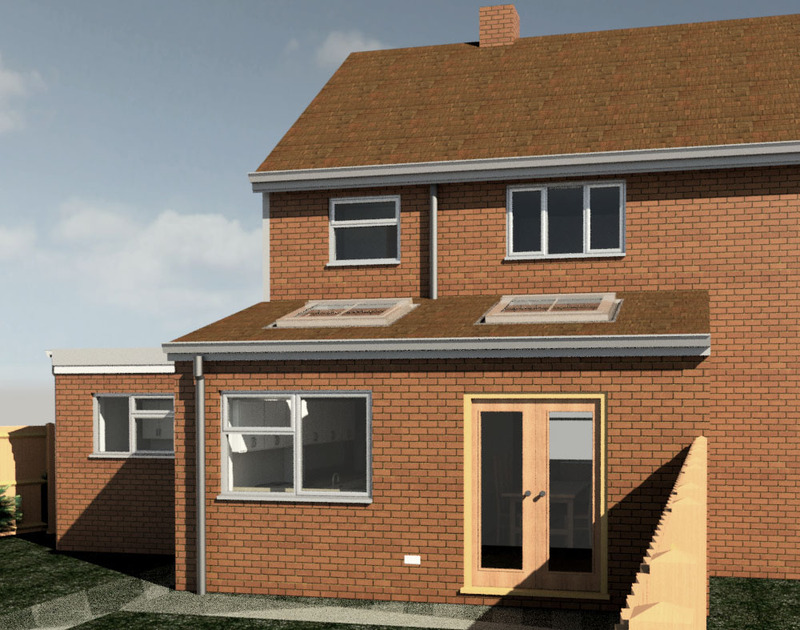 We designed a single storey rear extension with double doors giving access to the garden and a larger kitchen. 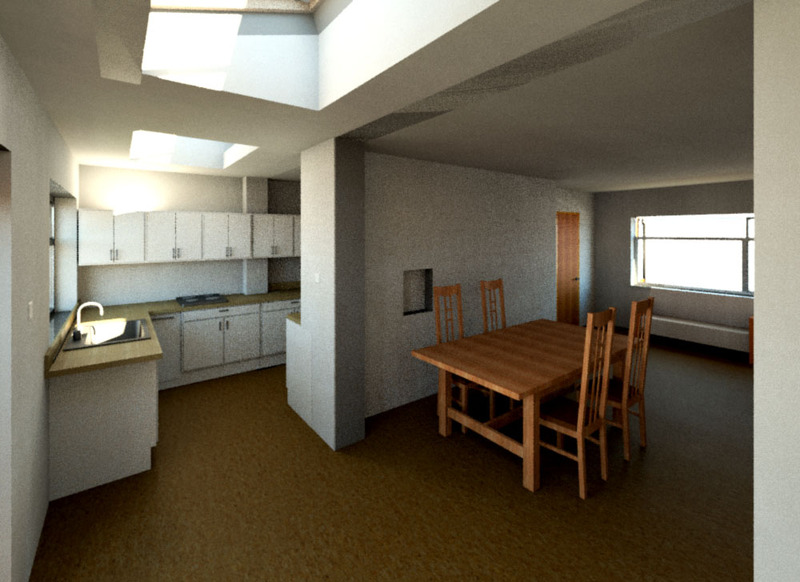 The rooflights over the space will bring light into the centre of the house and tall cupboards will give plenty of storage. 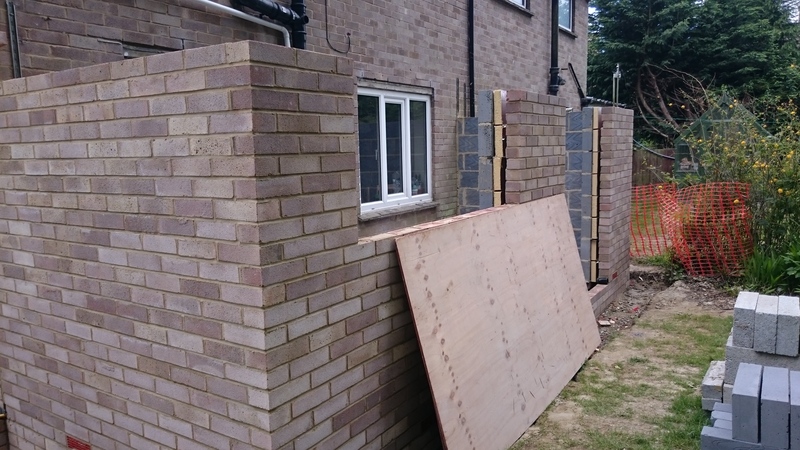 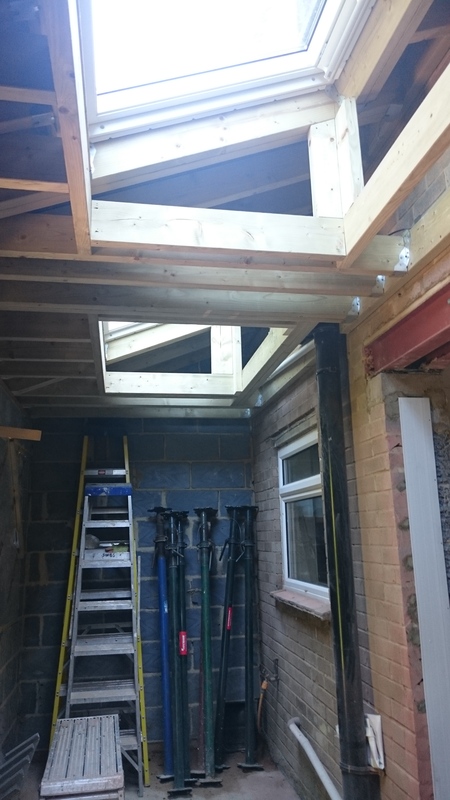 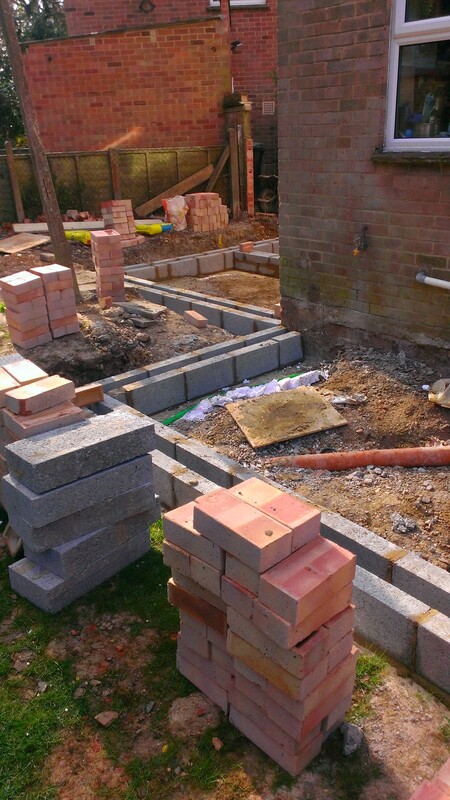 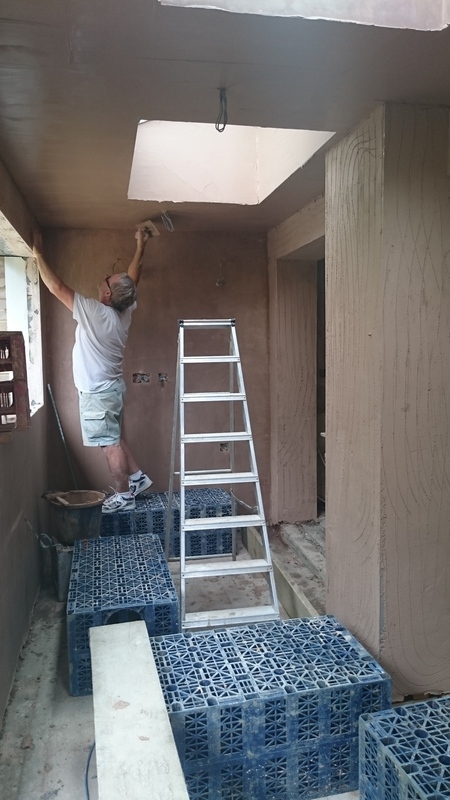 The client also wanted to make better use of an existing side extension and it will be reconstructed and fully insulated to provide a utility room overlooking the garden, a WC and a garden store. 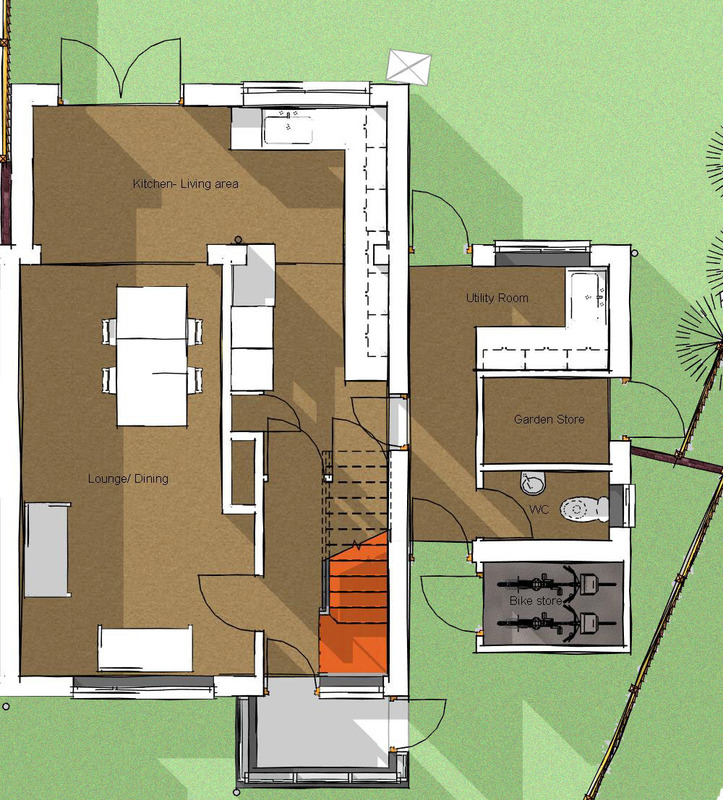 It will also be extended to provide a bike store at the front of the house. 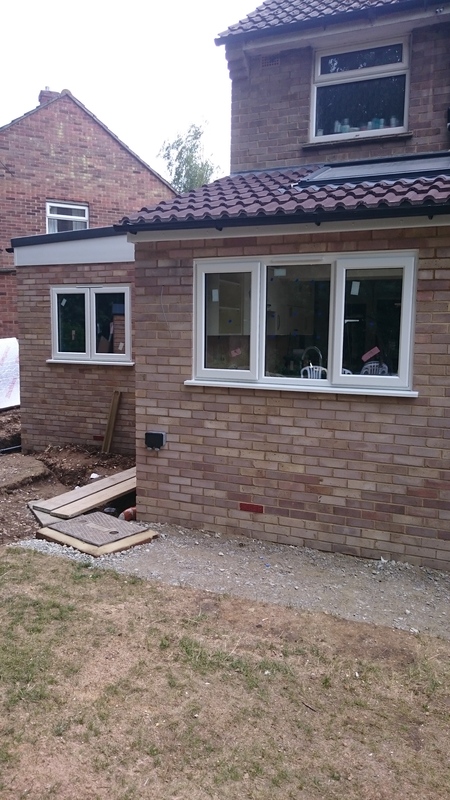 The extensions were built by Stephen Willey Builders and completed in September 2015.